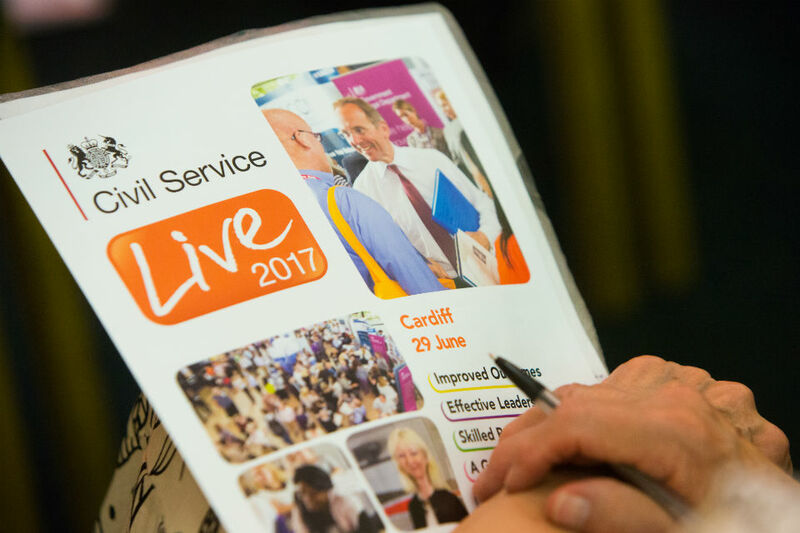 Articles about Civil Service Live, the largest learning and development event for civil servants. How the Civil Service's biggest learning and development event is going to the next level. 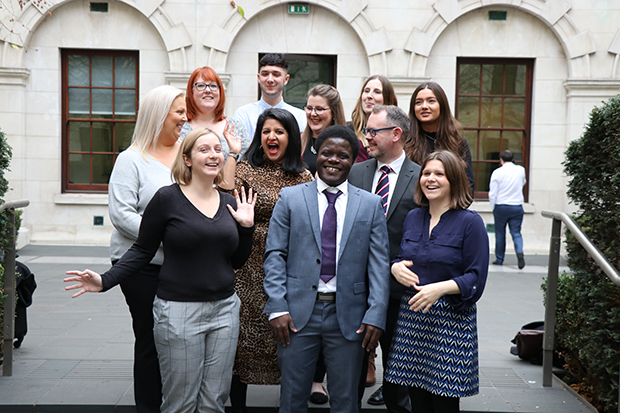 Alex Aiken, Executive Director, Government Communications, reflects on the success of Civil Service Live and the purpose and benefit of collective learning.